Airology offer a complete aftercare solution for your cleanroom and air handling systems. It is essential that service and maintenance on cleanrooms is carried out at regular intervals. Airology provides a full maintenance programme to ensure that the desired design results are achieved year on year. 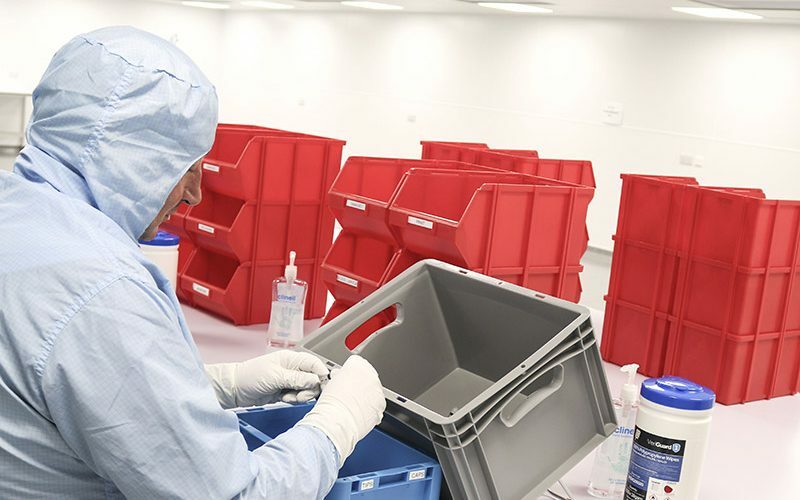 This service extends to clean room aftercare to support your business and keep your cleanroom in perfect working order with ongoing maintenance. Continuous maintenance reduces the risk of equipments downtime and will extend a machines service life greatly, saving your business money.